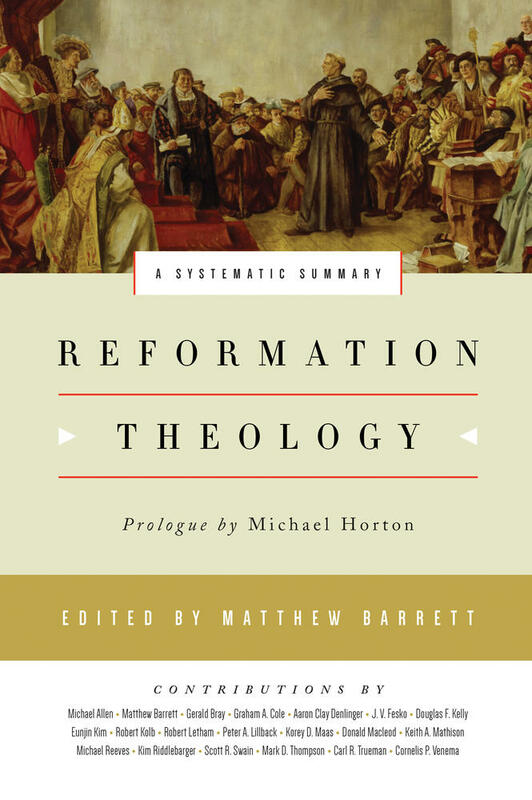 From Reformation theology flows seven characteristics or identity markers of the church. First, the church is doxological, it’s oriented to the glory of God. 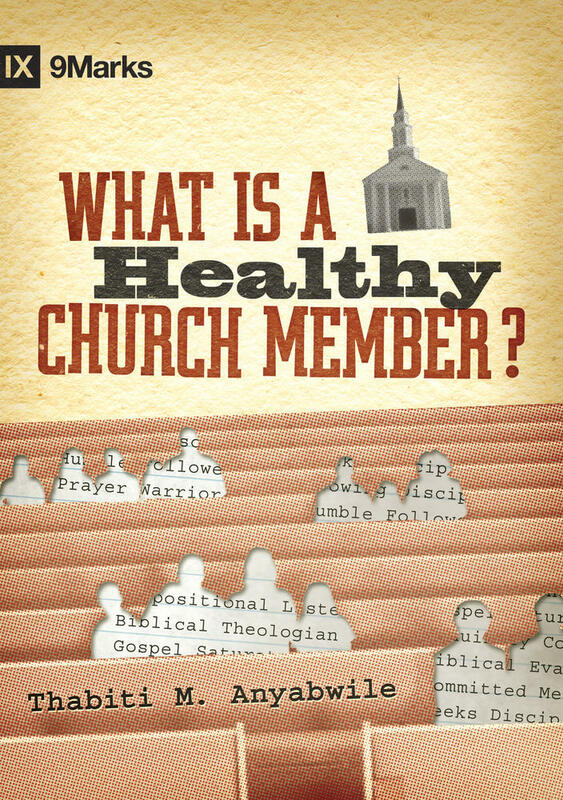 Second, the church is Word-centered. It’s centered on the incarnate Word, who is Jesus Christ, and the inspired Word: Scripture. 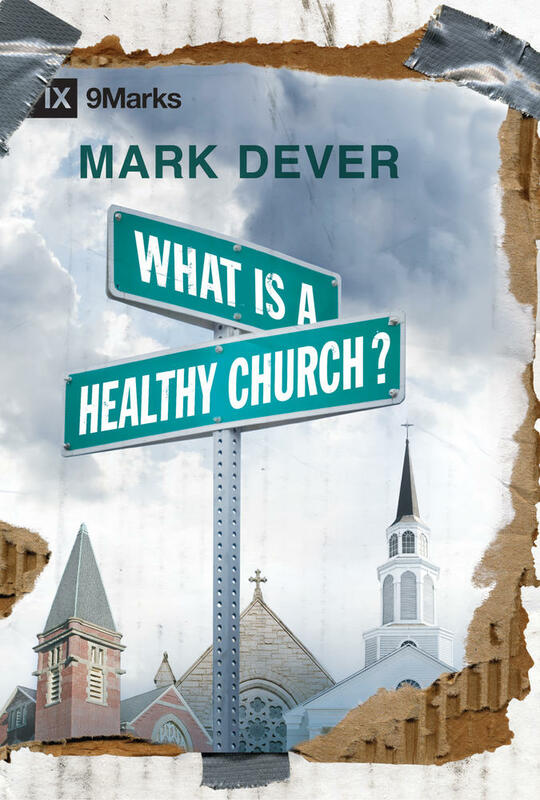 The church confesses sound doctrine—what it believes about God, Jesus Christ, and the Spirit. Thirdly, the church is to be Spirit-activated. It’s created, gifted, united, and empowered by the Holy Spirit. Fourth, the church is covenantal. It exists in new covenant relationship with God, and together, the members exist in a covenantal relationship with one another. Fifth, the church is confessional. Each member had a personal confession of faith in Jesus Christ as their Savior and Lord. Together the church confesses sound doctrine—what it believes about a triune God, Jesus Christ, the Son incarnate, and the Spirit. 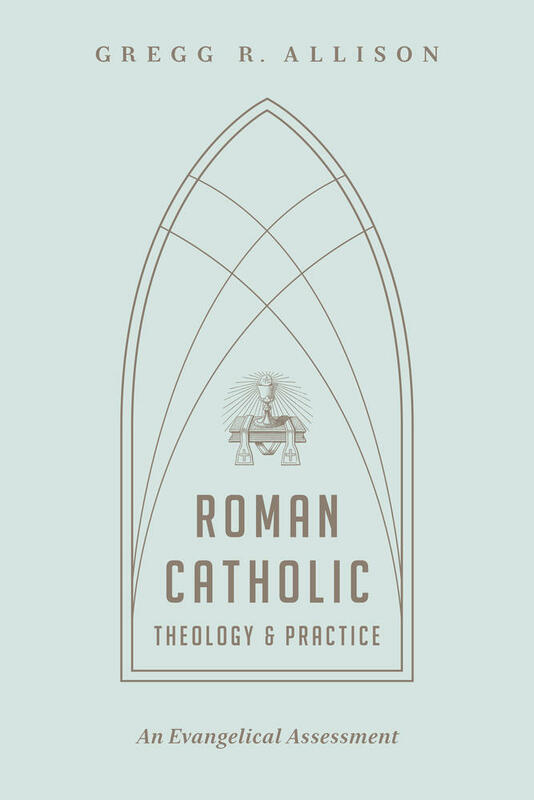 A theologian and church historian walks readers through the Catechism of the Catholic Church, winsomely evaluating Roman Catholic doctrine and practice from the perspective of both Scripture and evangelical theology. 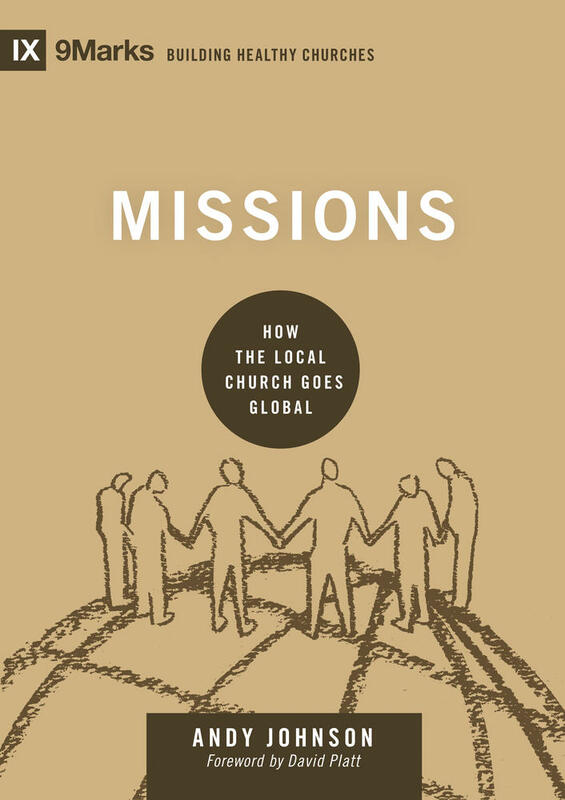 Sixth, the church is missional. It’s the body of divinely-called, divine ministers who proclaim the gospel throughout the world. Seventh, the church is here, but not here. It’s already, but not yet. We’re sojourners, we’re strangers. We’re pilgrims in this world. We enjoy walking with the Lord and doing his will now, but we look forward to something greater in the future. Reformation theology gives impetus to these seven characteristics or identity markers of the church. Gregg R. Allison (PhD, Trinity Evangelical Divinity School) is professor of Christian theology at The Southern Baptist Theological Seminary. He is secretary of the Evangelical Theological Society, a book review editor for the Journal of the Evangelical Theological Society, an elder at Sojourn Community Church, and a theological strategist for Sojourn Network. Allison has taught at several colleges and seminaries, including Western Seminary in Portland, Oregon, and Trinity Evangelical Divinity School in Deerfield, Illinois, and is the author of numerous books, including Historical Theology: An Introduction to Christian Doctrine, Sojourners and Strangers: The Doctrine of the Church, and Roman Catholic Theology and Practice: An Evangelical Assessment.